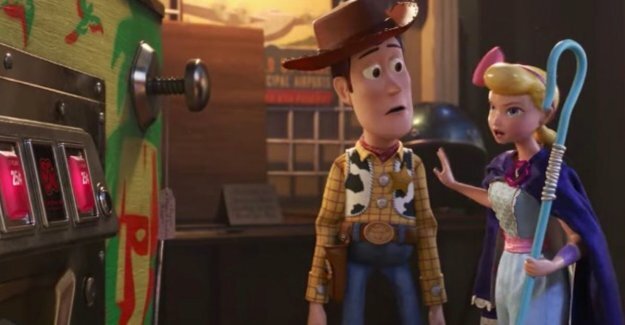 Film The first full-length trailer for ‘Toy Story 4', perhaps the last film in the series, there is. Disney takes a look at the new look of certain figures, and indicates that we may expect a real roadtrip. ‘Toy Story 4' will appear in June 2019 in the halls.